The Bay Area Restoration Council teams up with individuals and organizations for harbour restoration. BARC is thankful for the contributions of dedicated volunteers, members, and partners. 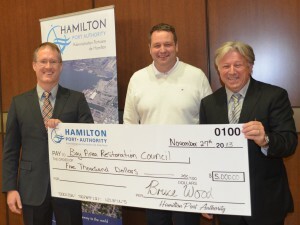 BARC would also like to thank its individual donors and supporters! Thank you to Chinook Paddles for their generous donation of a dragonboat paddle. 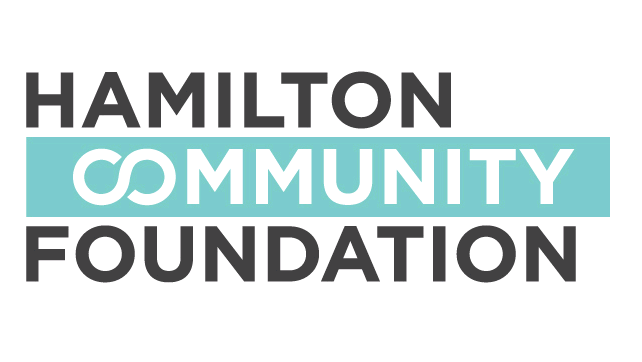 Grain and Grit Beer Co.
A huge thank you to the Hamilton Community Foundation for their generous contribution to our communication and outreach efforts!